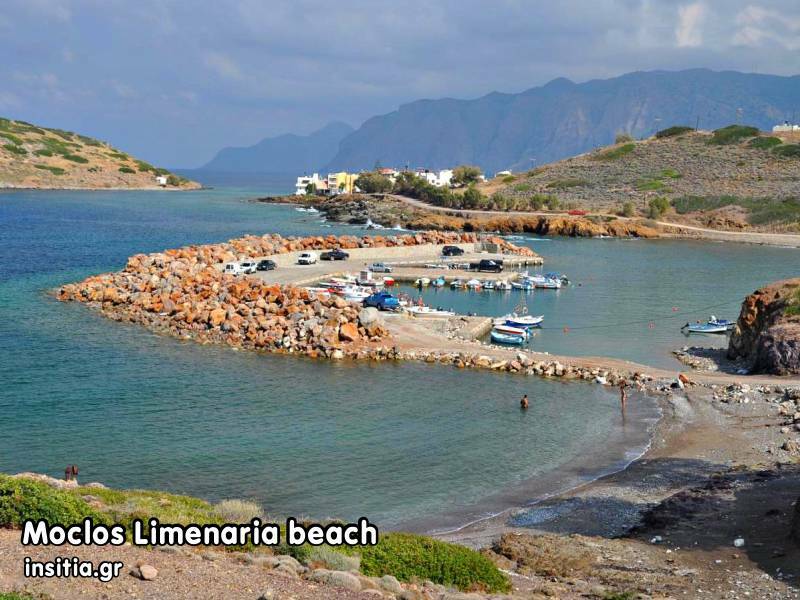 In front of the small village, you will find the small sandy beach of Mochlos with the crystal clear waters. The beach is no organized but there are the basic facilities. If you head to the east, you will find the second bay of the village, which is smaller and rockier. 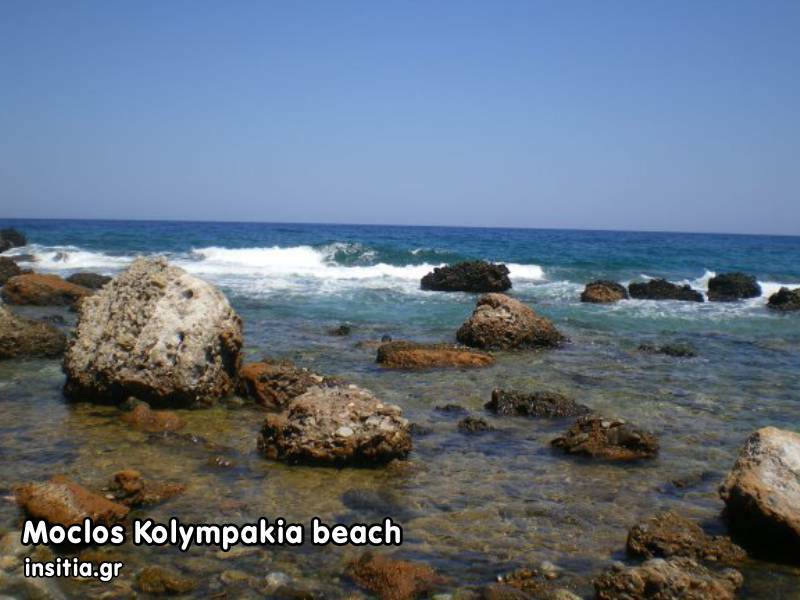 If you keep going east, after approximately 350m, you'll find several secluded small bays with round pebbles. The area is called Kolymbakia and many local families with small children choose the area for swimming. The area is also ideal for snorkeling and fishing, as the rocky bottom is home to plenty of fish. 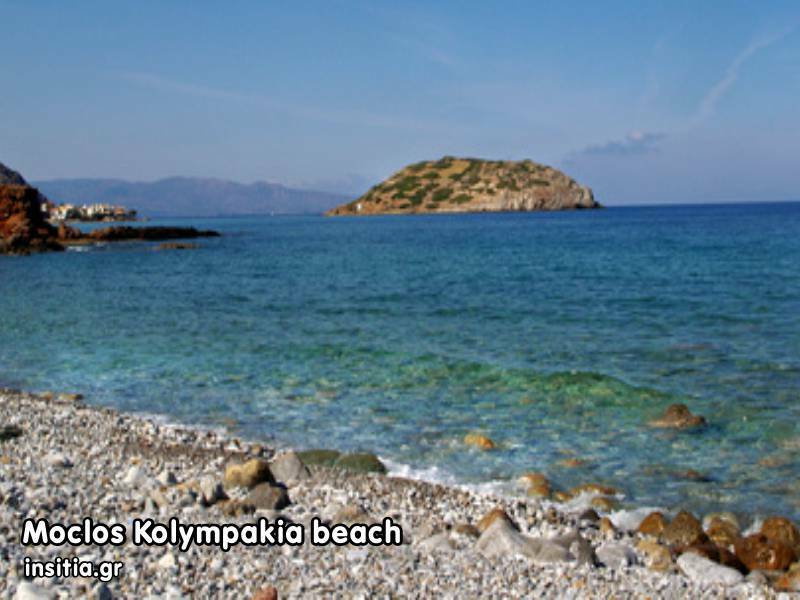 After Kolympakia you will meet the organized beach in front of the area’s big hotel. The beach is well organized with umbrellas, showers, beach-volley court and much more facilities. 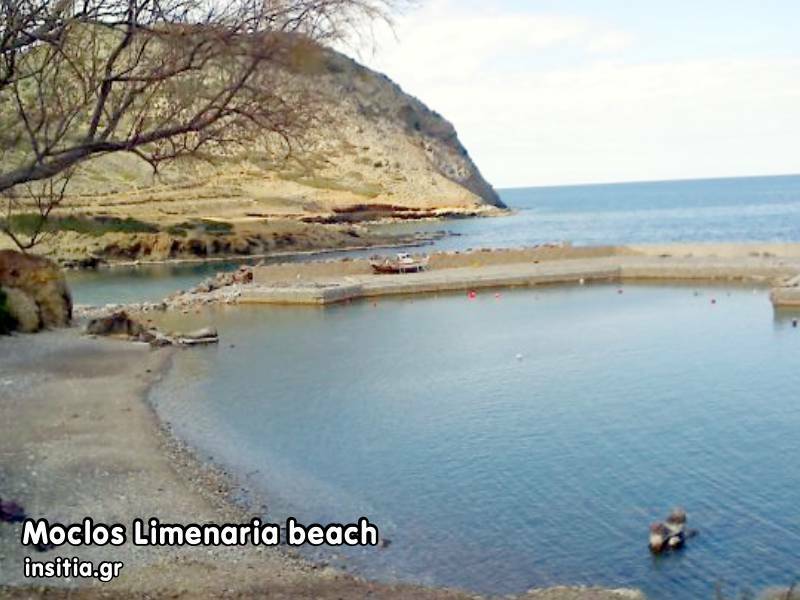 If you head east after approximately 450m you will find the the sandy beach of Limenaria close to the local harbor. The beach is well protected from the waves and is ideal for those who want to stay isolated.